Him Lam-Ba Son Driving Range Wednesday granted all money raised from the Him Lam Invitational Golf Tournament and sponsors to the Viet Nam Sponsoring Association for Poor Patients’ fund to help Agent Orange victims and seriously-ill children. 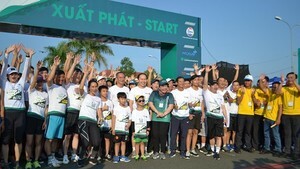 The total is VND437, 000,000, of which US$ 2,600 from more than 300 golfers in Ho Chi Minh City; VND236, 000,000 (US$ 14,750) from sponsor companies and US$ 10,000 from auction of a painting of artist Pham Luc. 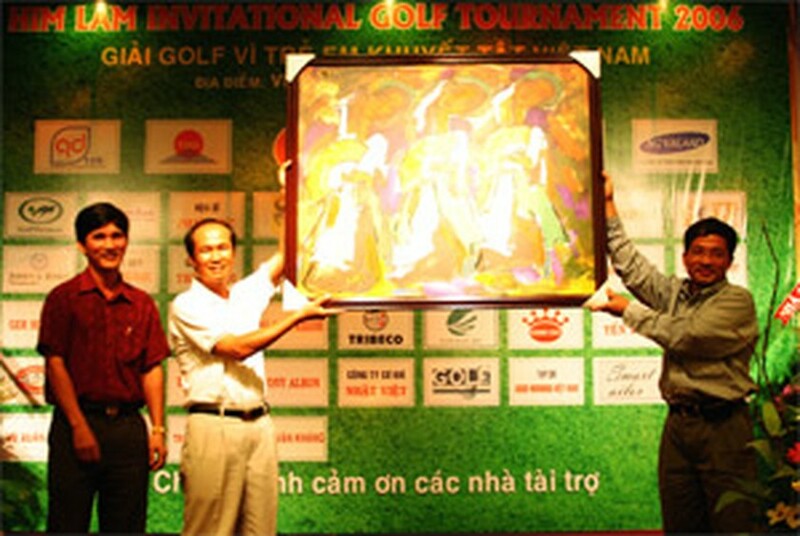 The annual tournament on December 20 and 23 staged at Vietnam Golf & Country Club in Ho Chi Minh City and Tam Dao Golf & Resort in Ha Noi. Further information, please visit: www.himlamgolf.com or at 234 Ngo Tat To, Ward 22, District Binh Thanh, HCMC.